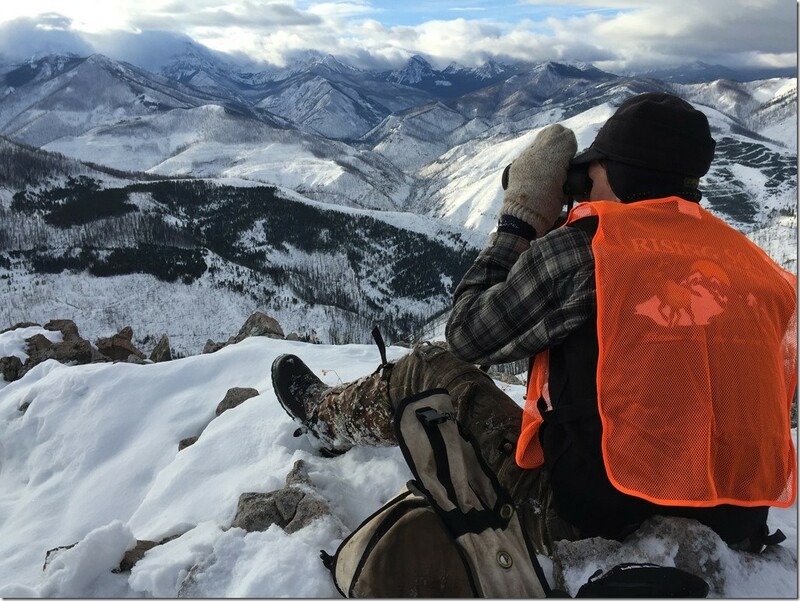 Rising Son Outfitters has specialized in producing world class guided hunts for elk, deer, black bear and mountain goat since 1985. All hunts are 100% fair chase and take place on our private 3000 acre ranch, as well as the adjoining Gallatin National Forest. Our ranch, which is located in beautiful Paradise Valley, is arguably one of the most game rich areas in the lower 48. Elk, whitetail, mule deer, bears, big horn sheep and mountain goats can be found on the ranch along with numerous smaller animals, such as coyotes, mountain lions, bobcats and grouse. This special piece of God’s country has eight different creeks that run year around. Mill Creek and Elbow Creek are the two main streams, loaded with native Yellowstone cutthroat trout, as well as some brown and rainbow trout. Rising Son Outfitters has specialized in producing world class guided hunts for elk, deer, black bear and mountain goat since 1985. All hunts are 100% fair chase and take place on our private 3000 acre ranch, as well as the adjoining Gallatin National Forest. Our western style of hunting includes using horses and pack mules. Our professional guides hunt closely with our clients to aid them in the pursuit of their anticipated trophy. 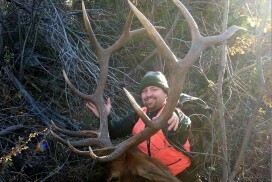 Hunters appreciate the adventures they experience here and many return numerous times. Are you looking for the ultimate vacation destination in a wilderness setting but still want the comforts of home? Whether you are a photographer, fisherman, hiker, or you just want a change of pace for the family, this is it! Our ranch is located in the beautiful Paradise Valley. Our rental consists of two log cabins located in the heart of our 3000 acre cattle ranch. 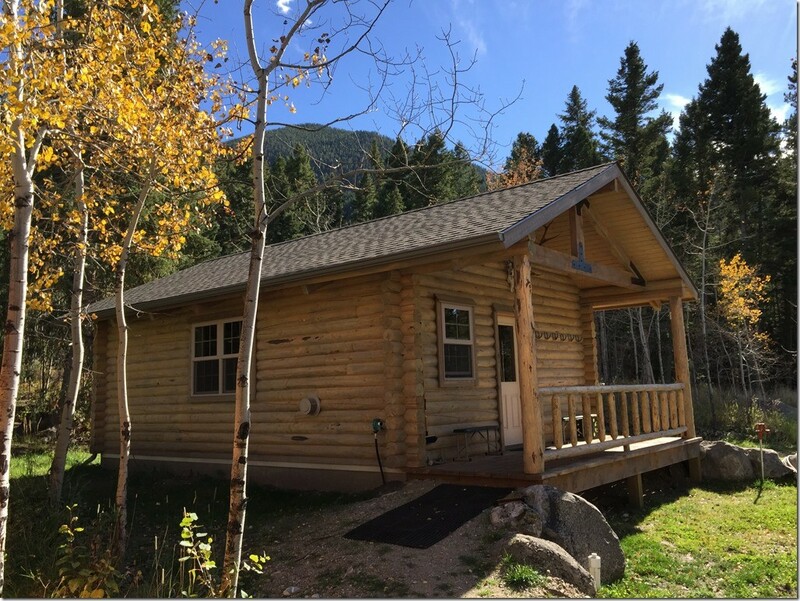 There are breathtaking high mountain peaks surrounding the cabins with a gorgeous trout stream running right by. Our rental is so unique that you may not want to drive anywhere else. We have the privilege on our ranch of having private access into a couple of the most wild trout streams ever imaginable. Fishing trips include floating down the scenic Yellowstone River in a drift boat or sailing out into beautiful mountain side private lakes. Apart from boat trips, Zach also guides Yellowstone National park along with three of the most world renowned private, local spring creeks. 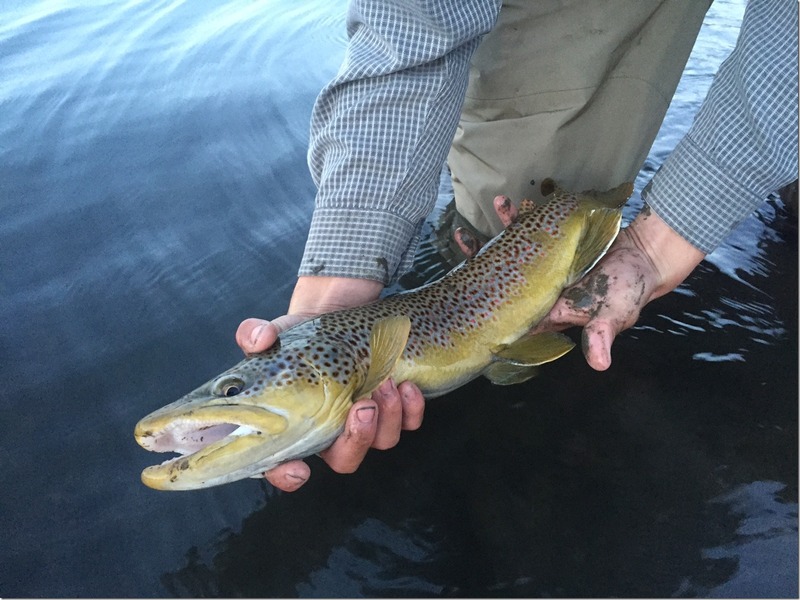 Despite the harsh winter weather that Montana sometimes has to offer, the end of March through the beginning of November consistently remains to be the most effective season for hunting the illusive trout.